Sponsorship letter or guarantee letter from your employer. If you want to travel to Afghanistan, it’s better to ask of tour & travel agency to get visa for you and also reserve hotel and daily tour . The tourist visa is 30 days and easy to get. the cost is for tourist visa is around US $50 and working visa is US $ 150. The visa can be extended easily. 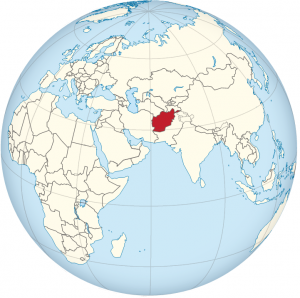 Business visas are issued to individuals who intend to or are doing business in Afghanistan. 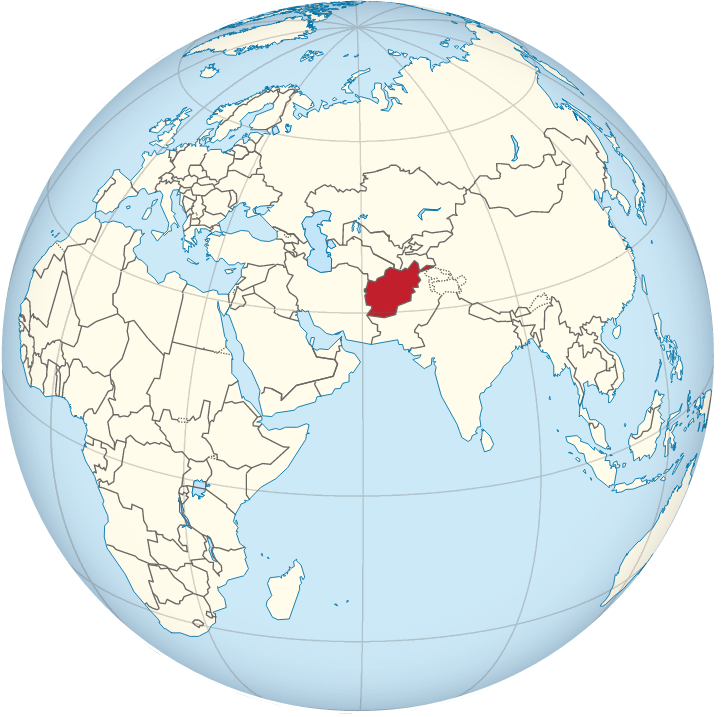 Individuals wishing to work in Afghanistan for purposes other than business must apply for an employment visa. Business visas can be issued for single or multiple entries for a period of 3 months to one year. The duration of stay in Afghanistan for these visas (per visit) is capped to 30 days for a 3 months single entry visa, 60 days for a 6 months multiple entry visa and 180 days for a 1 year multiple entry visa. A letter of invitation from the relevant NGO/ organization/ company/ agency in Afghanistan to the Ministry of Foreign Affairs of Afghanistan. Note: All fees paid for the visa application are non-refundable irrespective of the outcome of the application. The validity of the visa begins from the date of issue of the visa. If you need help for this visa, please click here to apply for you.